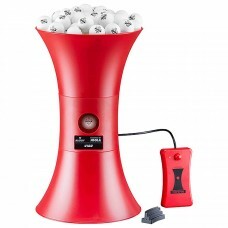 Perfect training accessory for robot, multi-ball and serve training. 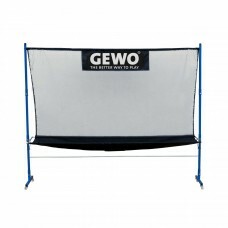 The high-quality GEWO Robot Net.. 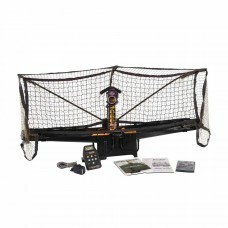 Economically priced, practical ball collection net for the TT-BUDDY.Easy and fast assembly, fi ts on.. 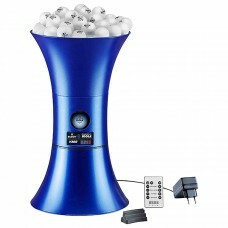 The TT-BUDDY is an innovative robot in modern design. 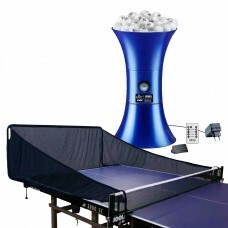 It plays chop, topspin or heavy topspin balls .. 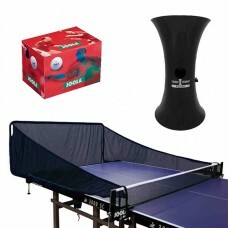 The TT BUDDY PRO with integrated oscillator and remote control is the advancement of the JOOLA TT BU.. 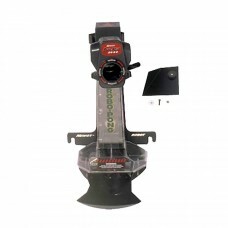 The simplest handling with multifunctionality is the motto of the new table robot SHORTY. Variable s.. 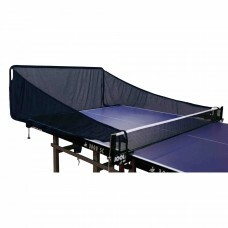 The TT-BUDDY TOPSPIN is the ideal training partner for beginners. 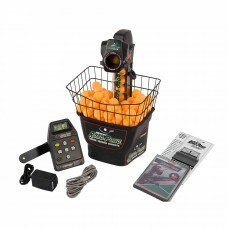 The ball frequency can be easily p.. 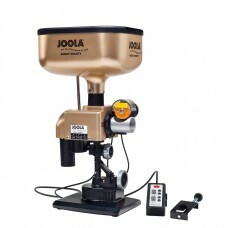 The TT BUDDY PROwith integrated oscillator and remote control is the advancement of the JOOLA TT BUD.. 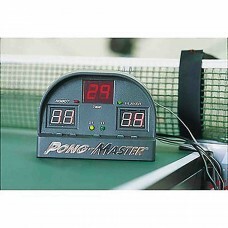 THE ROBO-PONG 2040 can be folded up including the net and securely placed into the strong ROBO TOTE-..
Three targets count your hits electonically and record your points on a display. This way it is feas.. 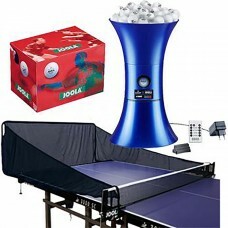 The Robo-Pong 1050 is the affordable alternative version to the Robo-Pong 2050. 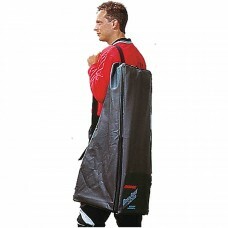 Whether for tab.. Always there for you:Your own personal training partner. Performance enhanced and now even more vers.. 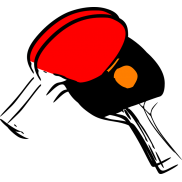 Basic model for the first stepsin your work with a robot. 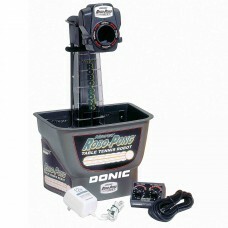 The affordable solution for hobby players ..
Up-grades your ROBOPONG 1050 to the 2050 machine.It contains the complete ball recycling system with..